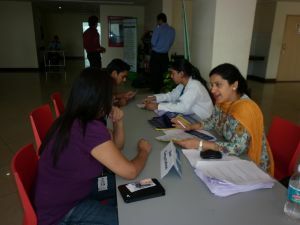 A health camp was organised on 26- 27 August at WIPRO, Greater Noida. 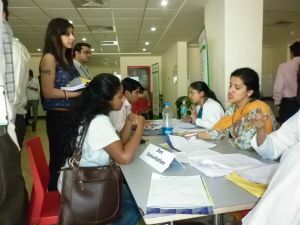 A total number of 620 subjects were covered and anthropometric measurements, random blood sugar checking and blood pressure were measured, alongwith free consultation by doctors and nutritionists of the N-DOC team. 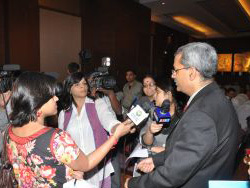 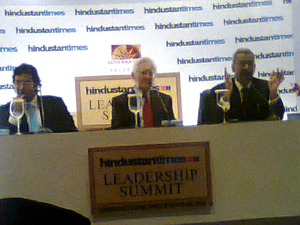 The Times of India in association with National Diabetes Obesity and Cholesterol Foundation (N-DOC) as knowledge partner, and Britannia Industries, organized the “INDIA DIABETES SUMMIT” with the theme “Healthcare Solutions for Preventing and Combating Diabetes” on 30 June, 2011 at New Delhi. 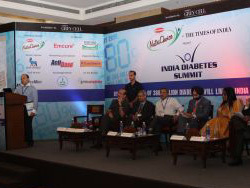 The prestigious forum took a closer look at necessary actions to be taken to manage Diabetes and covered Healthcare Solutions for Preventing Diabetes and Growing Concerns about the Escalating Health Threats that it poses. 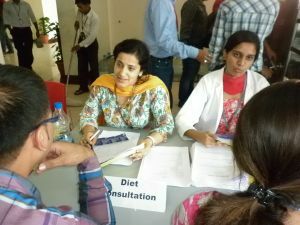 Focus was placed to engage relevant stakeholders around the conference to deliberate on necessary actions to manage diabetes, the so called lifestyle disease. 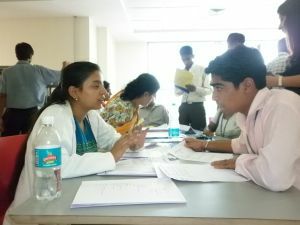 The forum enabled participants to share knowledge and experiences, which together would go a long way in evolving best practices. 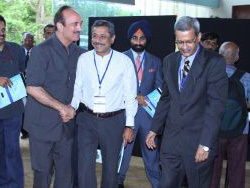 Union health minister Ghulam Nabi Azad flagged off the event. 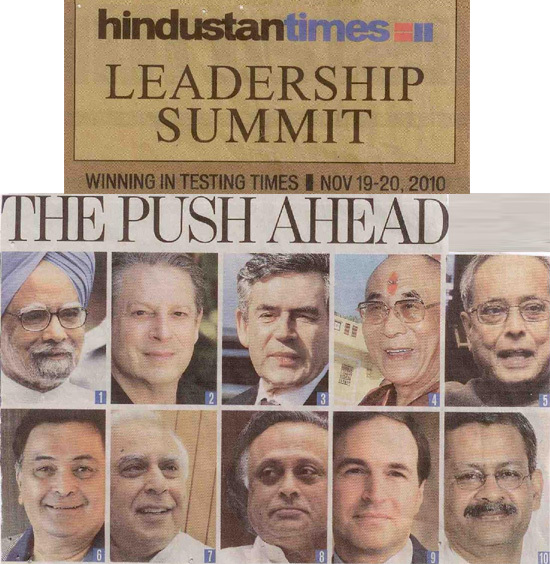 Several of the country’s top medical and nutrition experts, including Prof Anoop Misra, Executive Chairman, Fortis C-DOC Centre of Excellence for Diabetes, Metabolic Diseases & Endocrinology & President, National Diabetes Obesity & Cholesterol Foundation (N-DOC), Mr Shivinder Mohan Singh, MD, Fortis group of hospitals, Dr Damodar Bachani, DDG, non-communicable diseases, department of health, ministry of health and family welfare; Dr Anupam Sibal and Dr SK Wangnoo,from Apollo Hospitals, Dr Rajeev Chawla, Chairman & Jt Secy , national RSSDI, Dr JS Thakur from WHO, Dr. AK Khanna, COO, Emcure, among others, participated in the Summit. 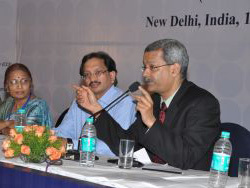 An eminent panel from across India, comprising renowned diabetologists, cardiologists, nephrologists, neurologists and retinologists, under the chairmanship of Padmashri Prof. Anoop Misra, Executive Chairman, Fortis C-DOC Centre of Excellence for Diabetes, Metabolic Diseases & Endocrinology, New Delhi), endeavoured to put in evidence and practical experience to come up a book. 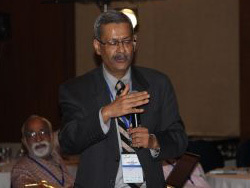 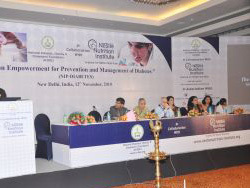 “Prevent”-Diabetes & Complications in India: Perspective & Treatment Options”. 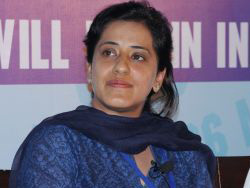 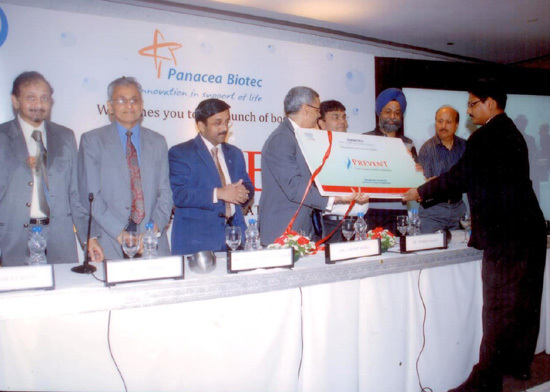 The book was launched by Panacea Biotec, one of the largest biotechnology companies in India. 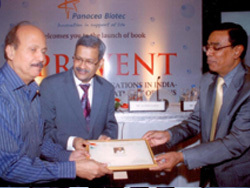 Taking note of the alarming rate at which prevalence and incidence of diabetes in India is increasing, it is a must read for every individual who wants to control diabetes and prolong the sweetness of this gifted life. 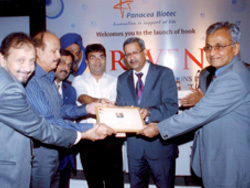 It is a book which attempts to address managing diabetes and complications from Indian perspective. 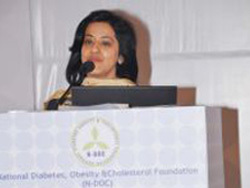 In view of the fact that we are genetically more conducive to develop diabetes and complications, there are various factors which contribute to compounding the patients’ misery like-lack of awareness, late diagnosis, inadequate management and no concrete guidance to manage Indian diabetics. 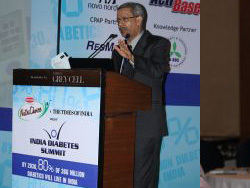 The session focussed on various issues related to diabetes like diabetic retinopathy, diabetic neuropathy, diabetic nephropathy, diabetes & kidney, diabetes and heart and diabetes and skin diseases. 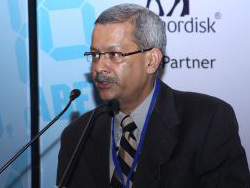 The acute complications of diabetes are hypoglycemia, obesity, amputation caused due to diabetes, heart failure and many more. 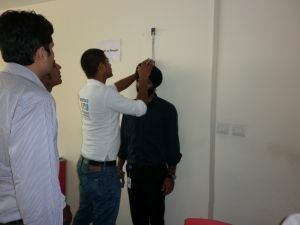 The preventive methods were also discussed. 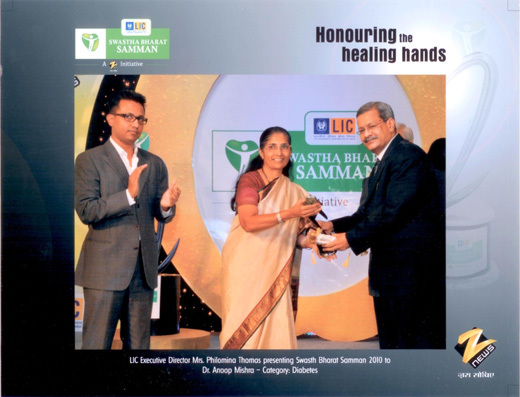 Prof Anoop Misra was bestowed with the Zee Swasth Bharat Samman, an initiative of the Zee group and Life Insurance Corporation of India to honour doctors who have made extraordinary contribution in their field and towards service of humanity, on 15 Nov 2010 at a glittering function in New Delhi , which was attended by renowned medical experts from all over India. 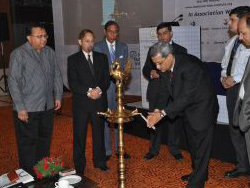 Speaking on the occasion, Prof. Misra thanked the organisers for recognizing the unstinting efforts and commitment of the awarded doctors towards service of their countrymen and humanity. 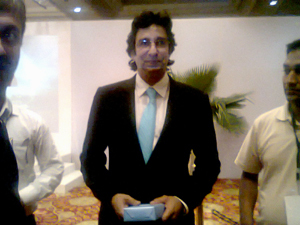 He also thanked his team for their support and hard work. 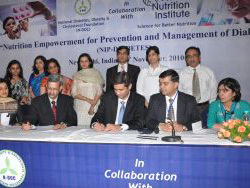 To highlight the role of nutrition in prevention and management of diabetes. 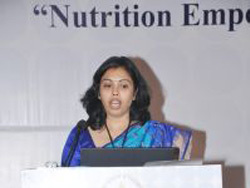 To discuss new research findings pertaining to diabetes and nutrition. 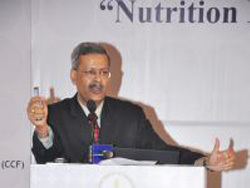 To discuss critical issues related to nutrition: role of trans fatty acids, fiber, different types of diets, glycemic index and glycemic load in diabetes. 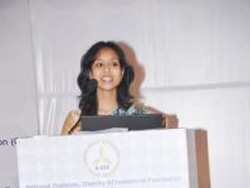 To emphasize on healthy cooking and demonstrate healthy recipes. 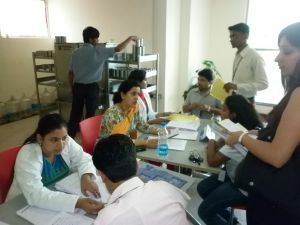 To discuss the steps involved in dietary, exercise and medical prescription of diabetic patients.